Cathy was a huge fan of Paul and had the unique experience of getting to know him personally, talking to him on the phone often and even getting to hang out with him. In real life! She simply found his number in the phone book & called him!!! Because she was a young girl, her father took her to meet up with Paul & a friendship was born that would last until Paul's untimely death. She wrote a book about her relationship with Paul. Here's a link to her website which is fun & links to where you can buy her book. Be sure to watch the video that automatically plays because it's where she talks about her first meet up with Paul!!! (Last updated 3/25/17) - Celebrating 12 years of celebrating Paul! Unless otherwise noted & credit given, no text, photos, sounds or video clips have been pulled from other websites, but have been scanned or created by the owner of this website from books, periodicals, photos or videos that are in their personal collection. All photos, sounds, video clips and other materials are property of the original copyright owners and are used here for educational & display purposes only. No challenge to pre-existing rights is implied. This is a non-profit and non-commercial site. If you are the copyright owner of material posted on this website & want it removed, please contact the owner of the website. The owner of this site is not affilated with nor receives any type of compensation from any merchants/sources mentioned on this site. 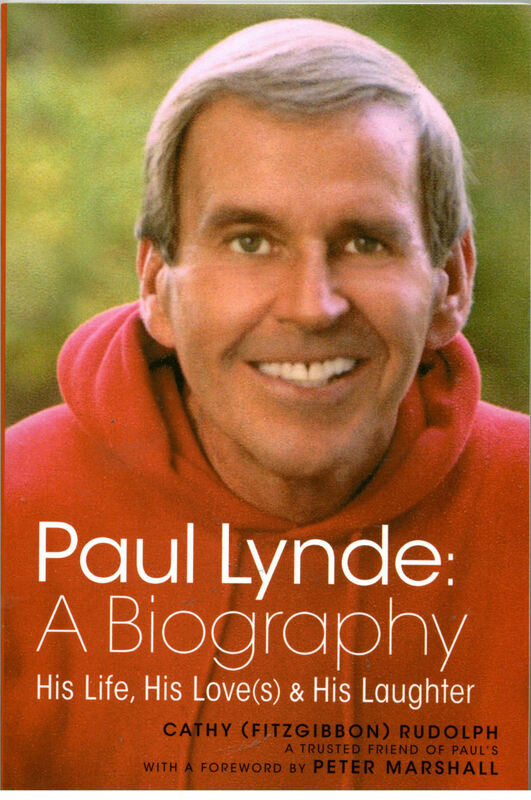 If you would like to link to this site, please do so by linking to www.PaulLynde.info Please do not directly link to any video, audio or image/picture files on this site. That is considered rude & unprofessional. Please do not use images, sounds or video clips from this site without permission. That's also considered rude & unprofessional.